The University of Malaya Law Review is a legal publication body, exclusively run by students of the Faculty of Law, University of Malaya with support from the University of Malaya Law Faculty. The Review's primary purpose is to publish an annual journal of legal scholarship, featuring the best works of the students of the Law Faculty, covering a wide scope of topics ranging from the study of jurisprudence to in-depth research and analysis on legal issues, to discussions about recent legal developments. Besides the organization's primary purpose, the Review also aims to compile a comprehensive database of academic reference to aid the student body in their pursuit of academic excellence, to act as the chronicler of the achievements of students from the Law Faculty, to raise awareness of current legal issues and provide a platform where students, academics and members of the legal fraternity can hone their critical thinking, writing and editing skills. 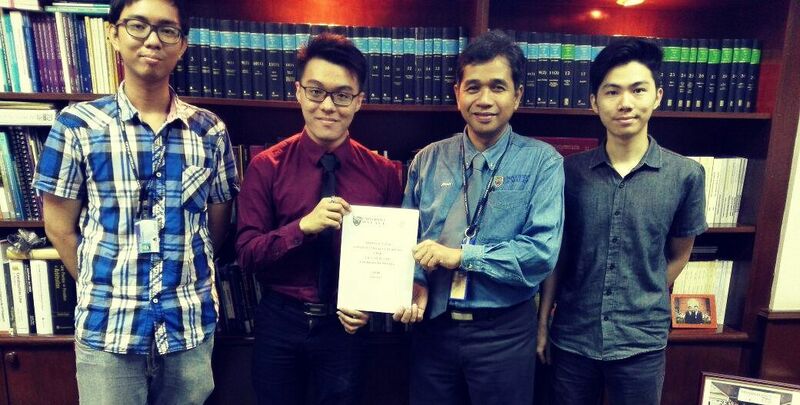 The University of Malaya Law Review is proud to be one of the first of its kind in Malaysia.